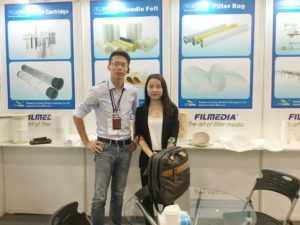 In April 2016, Filmedia was invited to The 12th World Filtration Congress, held at Taipei International Convention Center(TICC), Taipei and organized by the Taiwan Filtration and Separations Society (TFS), Tamkang University (TKU), National Taiwan University (NTU), Chung Yuan Christian University (CYCU), Taiwan Textile Research Institute (TTRI), Industrial Technology Research Institute (ITRI) and Research Association of Solid–Liquid Separation (RASLS). 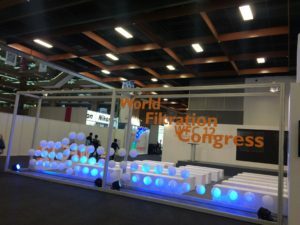 WFC created a forum for scientists, engineers and practitioners in the worldwide regions to discuss the latest techniques in the related fields of Filtration. 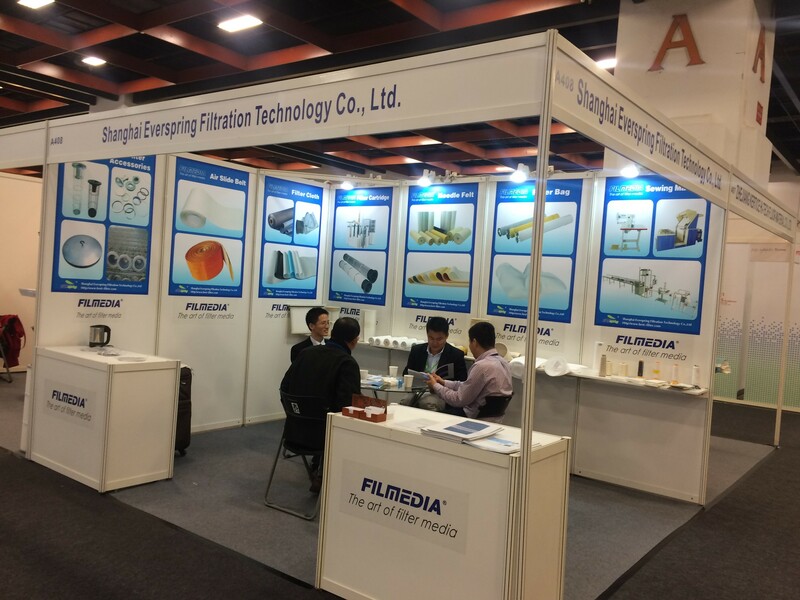 The Exhibition also provided an excellent opportunity to display state-of-the-art technology in FILTRATION, promote advances, and exchange ideas and news in the science and technologies of the broad fields of Filtration and Separation. Besides, A wide range of topics were distributed over the categories of Solid-Liquid Separation, Gas-Solid Separation and Membrane processes. 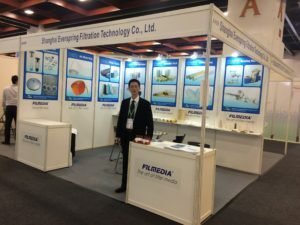 Filmedia had great time there by receiving highly recognition and praise from exhibition visitors and clients both in Exhibition and Scientific program on Filtration and Separation Technologies.